Kangaroos , Wombats, and Platypuses : Chris Hemsworth showed his fans on Instagram how much wildlife has an impact on his fitness program. The actor trains with Luke Zocchi, who helped him form the perfect Thor body. The latest Instagram video from the “Avengers” star seems to please the fans. It already has over 6.5 million views. While some of Hemsworth’s followers in the comments admit that their muscles hurt while watching, others celebrate him as the “true Thor”. 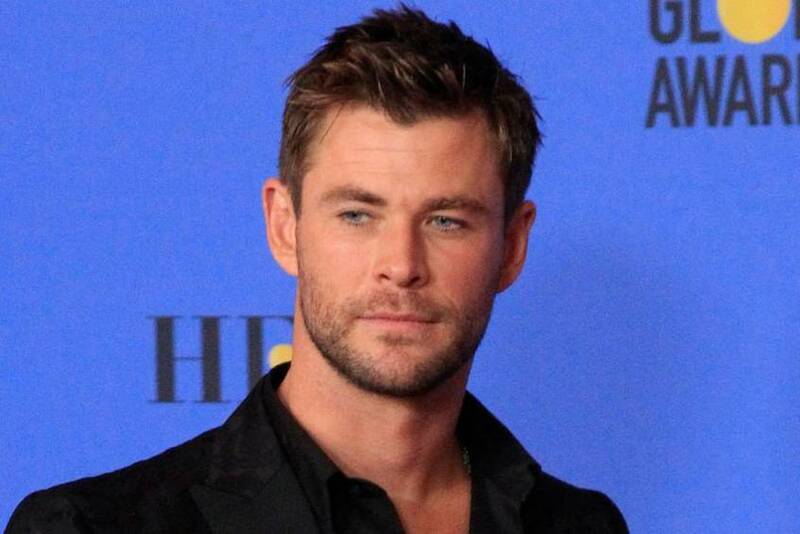 After ” Endgame ” Hemsworth will also be seen in “Men in Black International” in June.